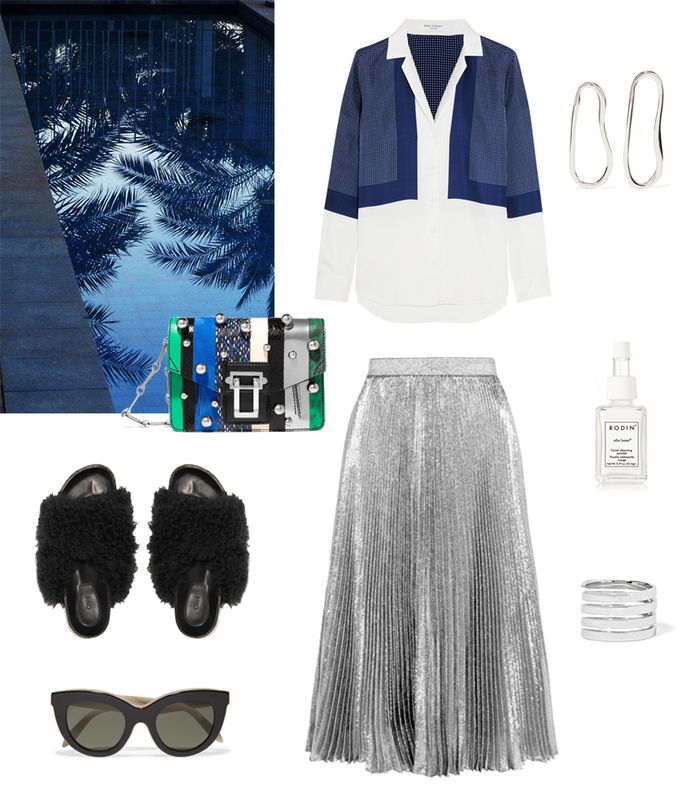 This entry was posted in Shopping and tagged Chloé, equipment, rodin, sophie buhai by Carolina Engman. Bookmark the permalink. I need that skirt!! love it! The sandals are so cool! Love the skirt ! Need it in my wardrobe. The blouse and the bag look so extraordinary! Beautiful selection! Love these picks!! So love this outfit! The pleated skirt isn’t the easiest piece to style but this is perfect! The shirt is amazing, and so is that skirt !